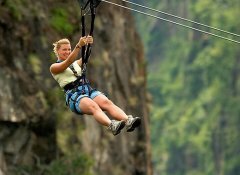 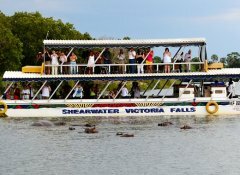 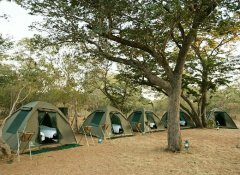 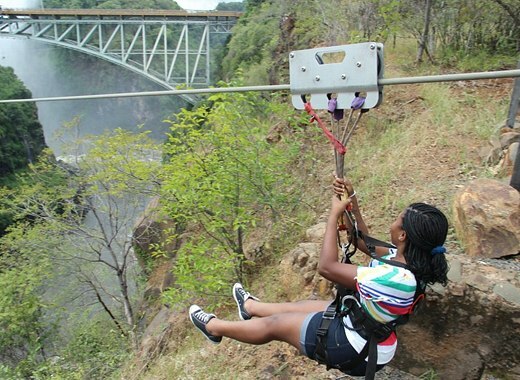 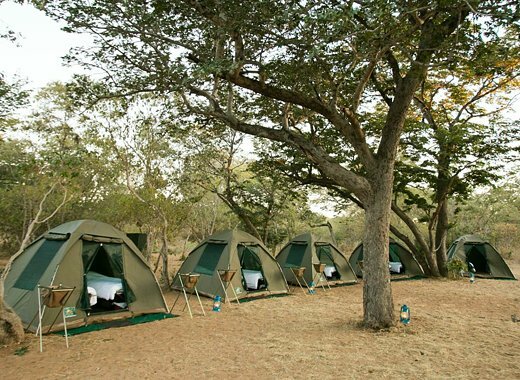 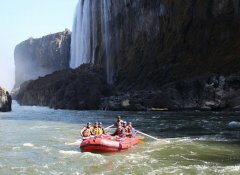 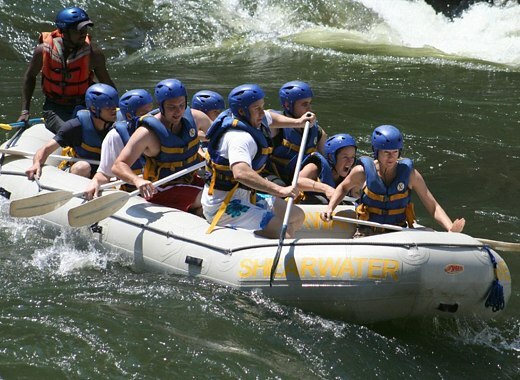 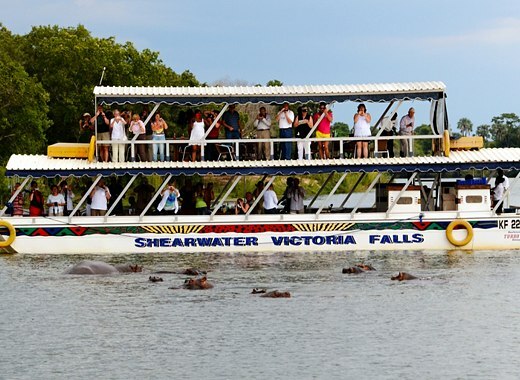 Shearwater Victoria Falls is the leading activities company in Zimbabwe, Zambia and Botswana. 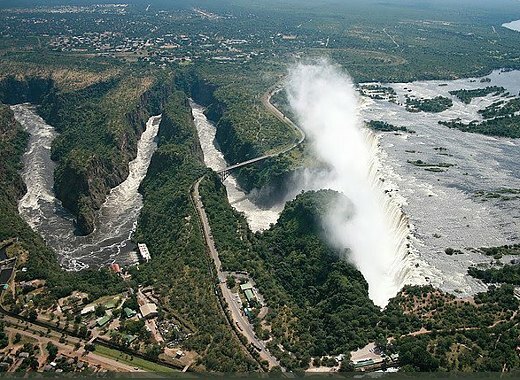 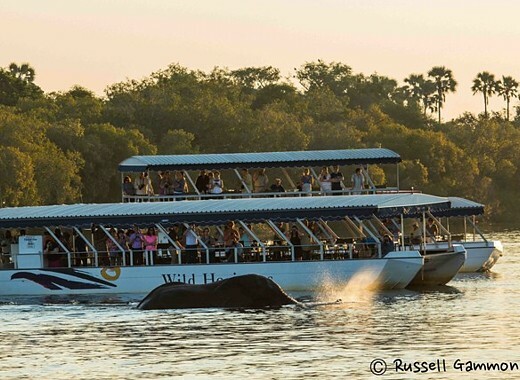 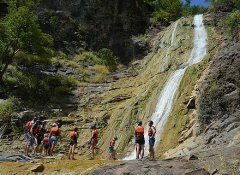 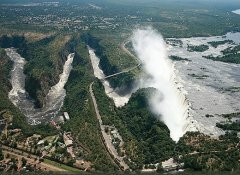 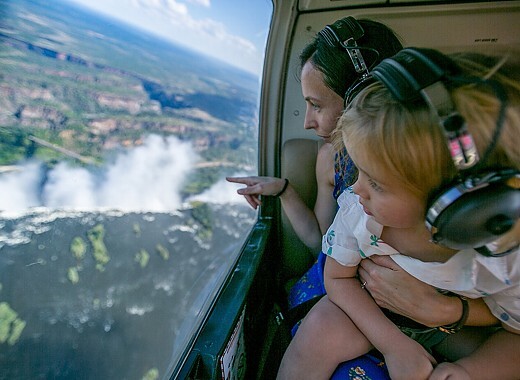 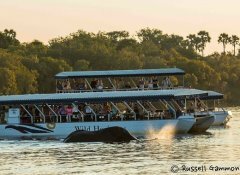 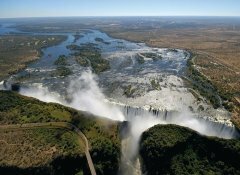 Our company owns and operates most of the activities available in Victoria Falls including rafting, bridge activities, cruises, safari activities and helicopter rides. Dedicated personal relationship managers will ensure communication, coordination and efficiency for all groups and individuals. 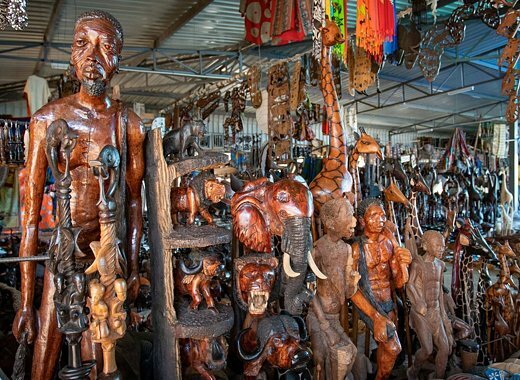 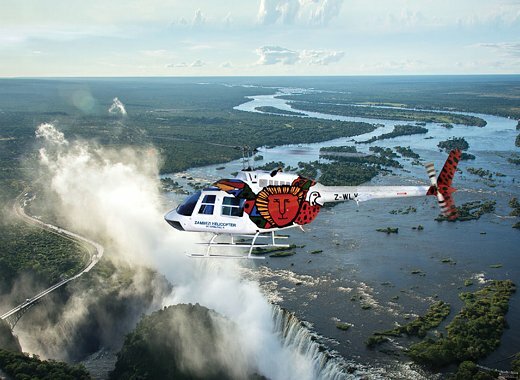 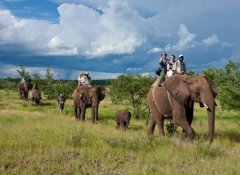 Wild Horizons is a ground handling and activity provider based in Victoria Falls, Zimbabwe as well as operating in Zambia and Botswana. 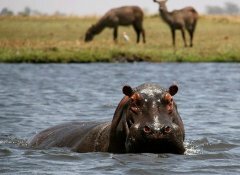 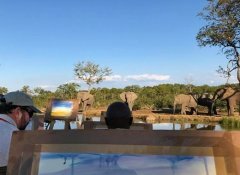 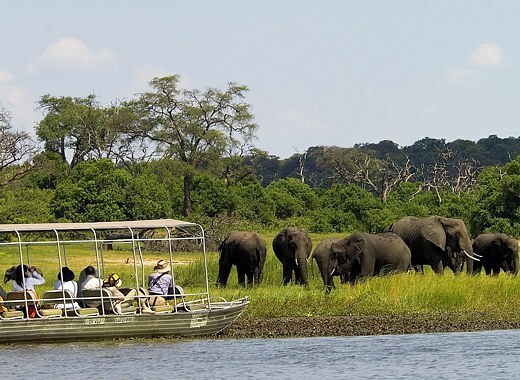 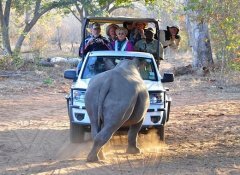 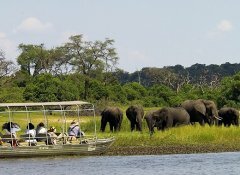 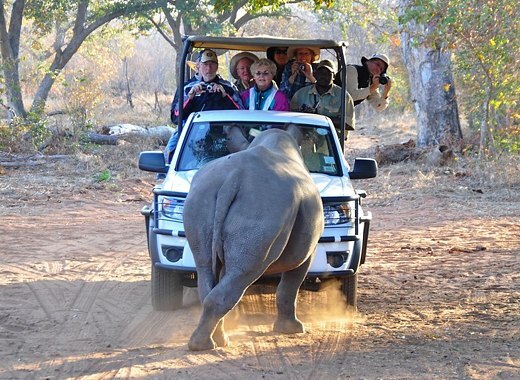 We specialize in FIT, group transfers, cultural and interest tours as well as activities including rafting, canoeing, elephant back rides, high wire activities, lion encounters, helicopter flips and we own 2 luxurious lodges - The Elephant Camp and Imbabala Lodge. 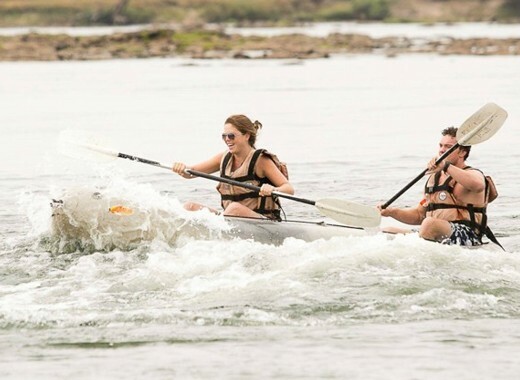 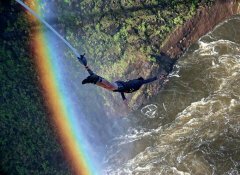 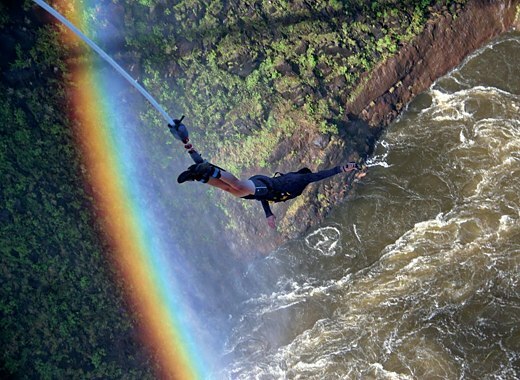 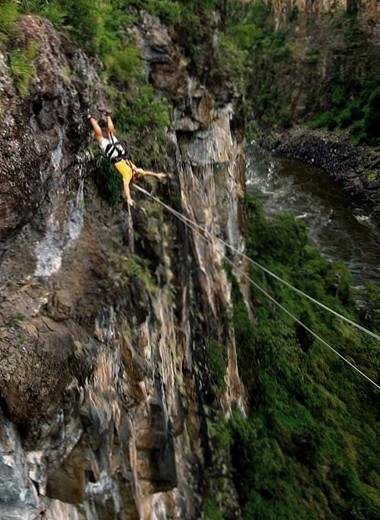 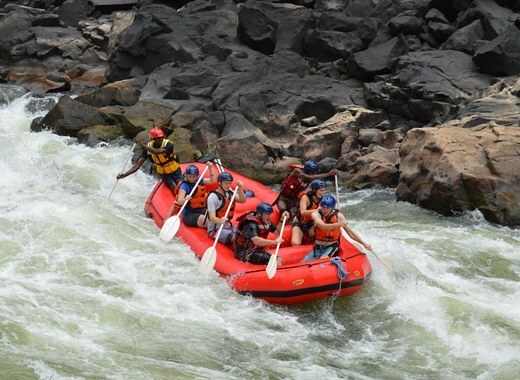 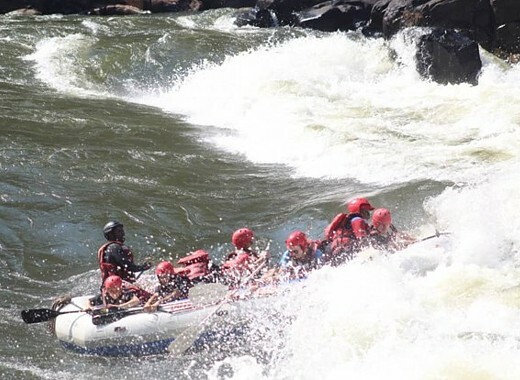 Locally owned Shockwave Adventures specialises in non-adventurous and adventurous adrenaline-rush activities including white water rafting on the Zambezi River in the Victoria Falls region of Zimbabwe. 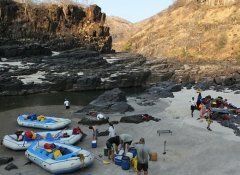 We offer a unique experience by creating custom adventures away from the masses. 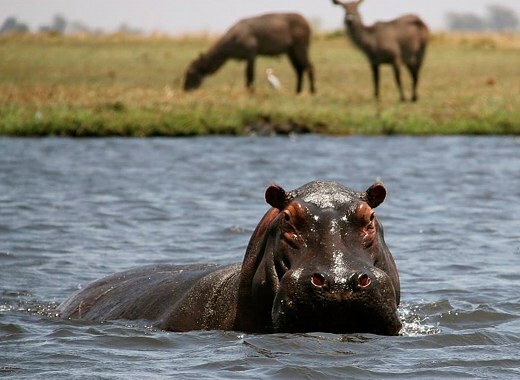 Our first-class, small-group, VIP and personalized rafting trips on the Zambezi are unmatched.